Is it just us, or did Easter seem to come very early this year? In any case, this beautiful week is looking like it will end with a few showers, but that’s no reason to stay home. 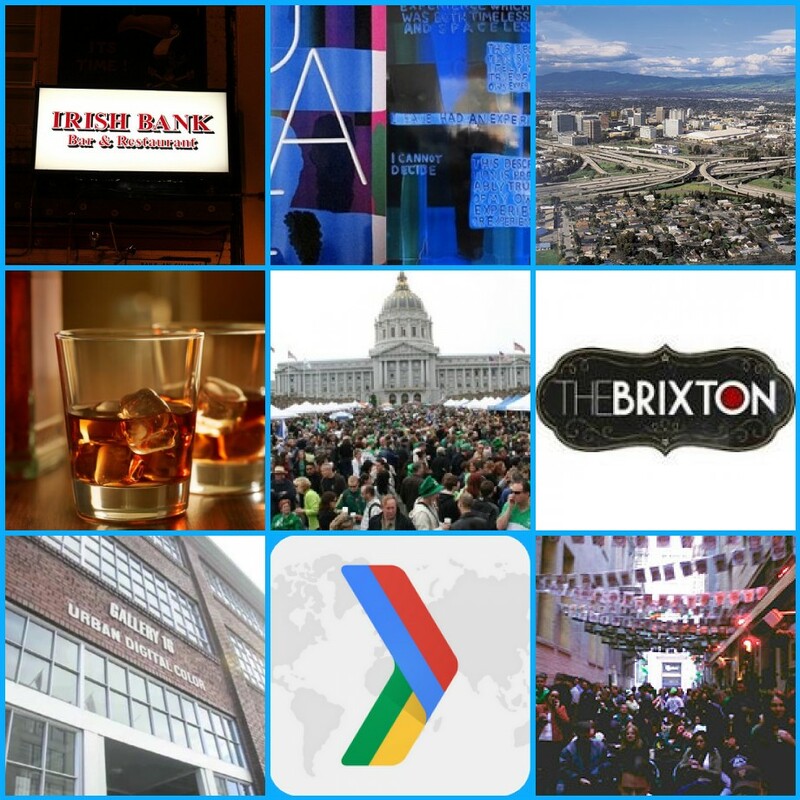 Here are some fun events to attend if you’re stumped for ideas! 1. Game Developers Conference | Moscone Center | March 27-29 | The GDC attracts over 22,500 attendees, and is the primary forum where programmers, artists, producers, game designers, audio professionals, business decision-makers and others involved in the development of interactive games gather to exchange ideas and shape the future of the industry. The GDC is produced by the UBM Tech Game Network. 2. ZenU | Mission Bay Conference Center, UCSF | March 28 | A fun and engaging day to learn more about customer service best practices using Zendesk. The schedule includes training sessions to discover more about the power of Zendesk with other customers and support brainiacs. 3. Cooking Class: Best of Locanda | SF Cooking School | March 30 | Join Locanda’s Anthony Strong to prepare a Roman menu based of favorite dishes from the restaurant. In this hands-on class Anthony will show you how to perfect some of the restaurant’s best-known dishes, adapting the recipes for your own kitchen. 4. Easter Brunch | Foreign Cinema | March 31 | Brunch specialists Gayle Pirie and John Clarke will present a special three-course Easter prix fixe menu on Sunday with a range of choices that include warm brandade with Thai green chilies, baguette French toast with cardamom-blood orange butter and poached eggs with duck. 5. 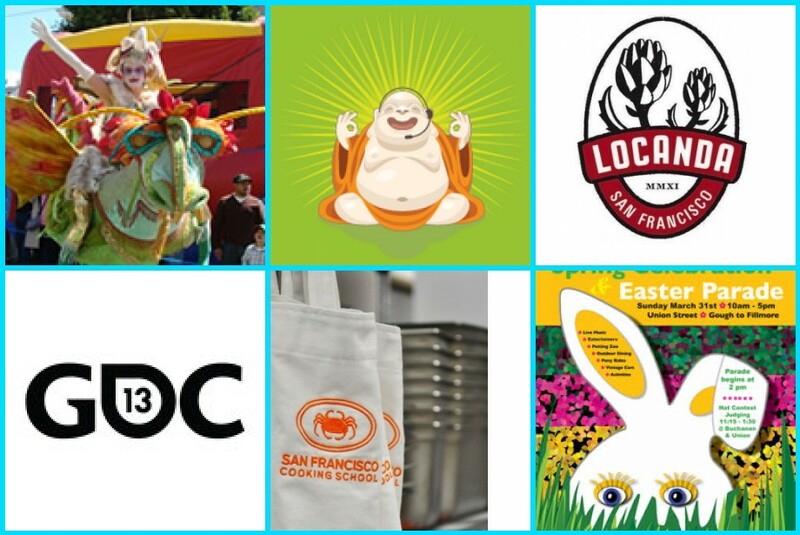 Union Street Easter Parade and Festival | Union Street ~ Gough to Fillmore | March 31 | The event is not your average Street Fair or formal Parade. It can best be described as wonderful, wacky, elegant and fabulous, with everything from roller-blading cows and creative self-propelled mini-floats to garden areas, sophisticated fashions and beautiful classic and art cars. Which events will you attend? Let us know in the comments below or on Facebook & Twitter! 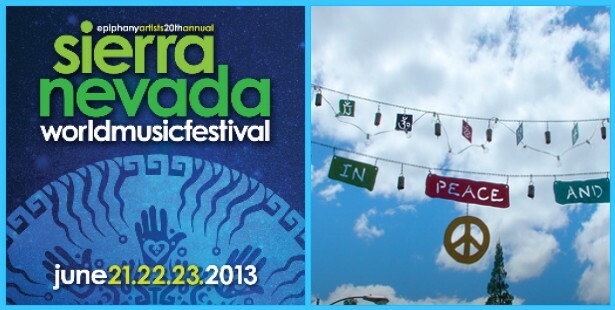 We are well on our way into the season of music festivals! It’s difficult to beat the combination of being with your friends and enjoying your favorite music. Some festivals aim to show appreciation for a specific genre for days at a time, while others pair music with wine, beer, and art for a truly well-rounded experience. 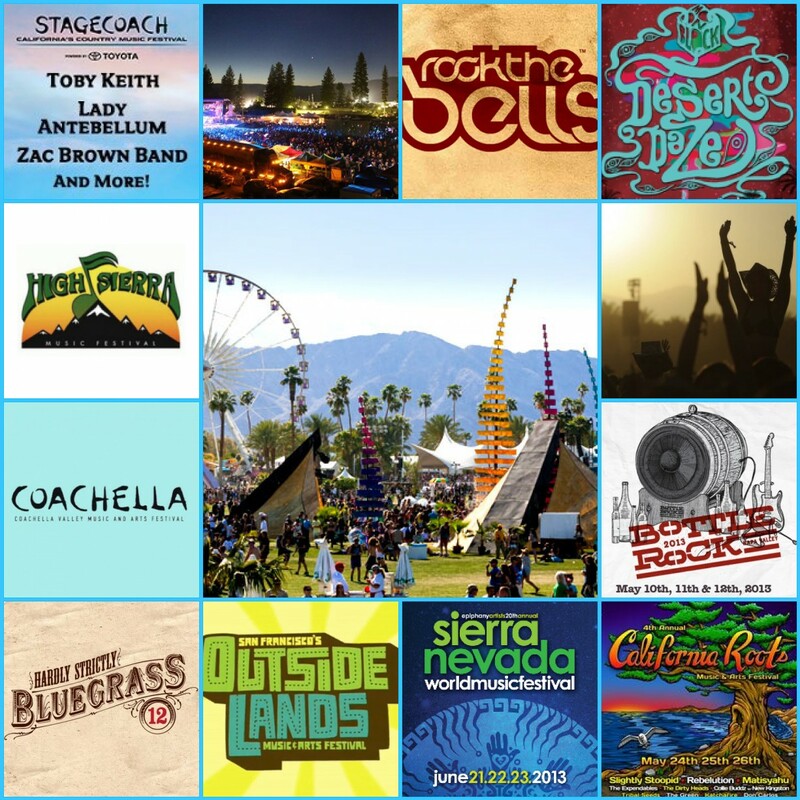 As Californians, we are lucky to live in a state that hosts some of the best music festivals in the world! ABCey wouldn’t want you missing out on the fun, so check out this list of upcoming festivals in 2013 and be sure to mark your calendars! 1. 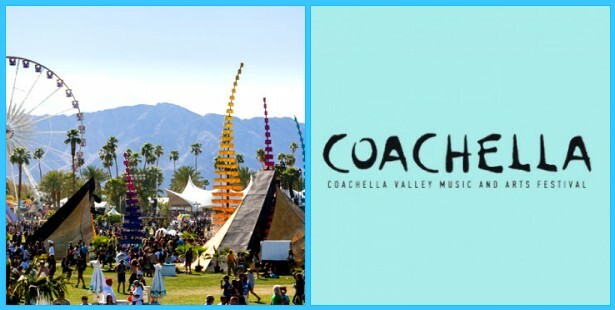 Coachella 2013 | Indio | April 12-14/April 19-21 | Nicknamed the “Official Ambassador of Music Festivals”, Coachella is the ultimate kickoff to summer festival season. Multiple genres such as rock, indie, hip hop, and electronic music. 2. 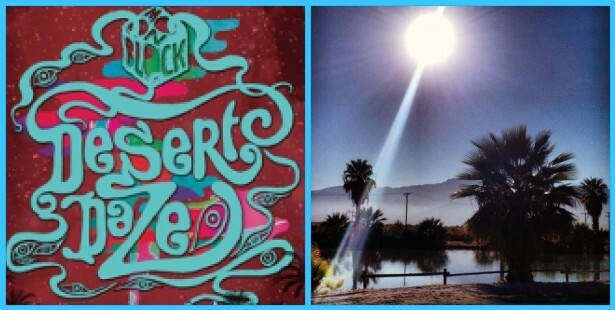 Desert Daze 2013 | Mecca | April 20 | Camping, art, and music! Encouraging of camping and carpooling, this festival is full of good vibes. Organized by a group of close friends and a growing collective of musicians and artists from LA and beyond. 3. 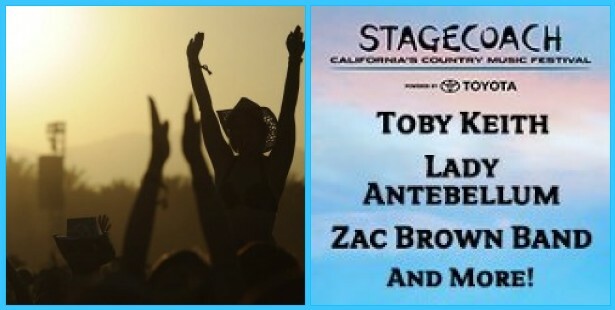 Stagecoach 2013 | Indio | April 26-28 | California’s outdoor country music festival, seen as the “cousin” of Coachella. Various artists attend, both popular and relatively unknown, ranging from folk, mainstream country, bluegrass, roots rock, and alternative country. 4. 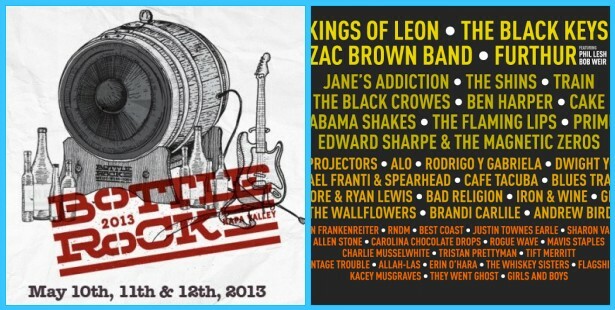 BottleRock 2013| Napa | May 9-11 | Over 60 great bands on 3 Napa expo stages. Top wineries, the best of Napa food, microbrews, and today’s top comics. If those don’t appeal to you, the lineup certainly will. You can find something for everyone at this festival! 5. 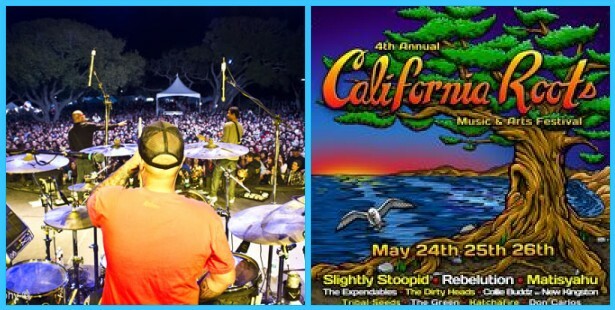 California Roots Music and Arts Festival | Monterey | May 24-26 | A three-day celebration held over Memorial Day weekend at the beautiful Monterey County Fairgrounds. You can expect the best in Reggae/Rock from around the world, delicious food and unique craft vendors, as well as a dynamic live art experience. 6. Sierra Nevada World Music Festival | Boonville | June 21-23 | A festival dedicated to uniting the world in celebration of the universal spirit of music. It offers food, crafts and art from places such as Indonesia, West Africa, Jamaica, Ethiopia and India. SNWMF is known for the positive, conscious, environmentally aware community it attracts. 7. 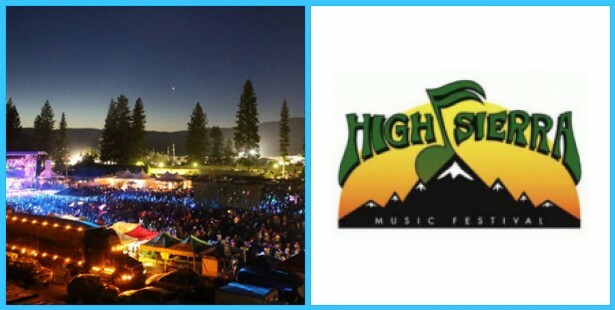 High Sierra Music Festival | Quincy | July 4-7 | Celebrating its 20th festival this year, High Sierra has found itself to be a 10,000 person event with more than 50 performers on four day-time stages and in four late-night venues. The Plumas-Sierra County Fairgrounds in Quincy provide on-site infrastructure with opportunities to swim, bike, fish, golf and hike. 8. 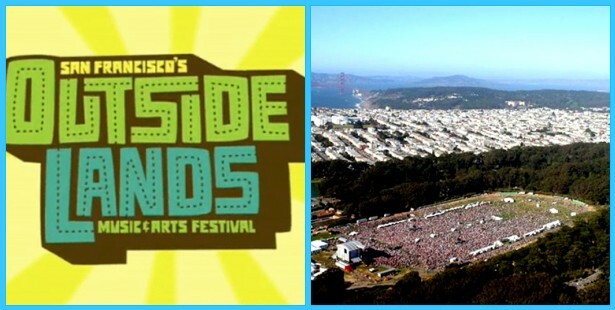 Outside Lands 2013 | SF | August 9-11 | A harmonious marriage of music, food, wine, beer and art, Outside Lands is a highly anticipated festival representing San Francisco’s vibrant cultural community. This green-conscious event directly benefits the San Franscisco Recreation & Park Department with a special annual donation. 9. Rock The Bells | San Bernadino, Aug 18-19 | Mountain View, August 25-26 | Featuring a line-up of high-profile world class hip-hop artists, this festival began in Southern California in 2004 and now makes its way to three different locations. 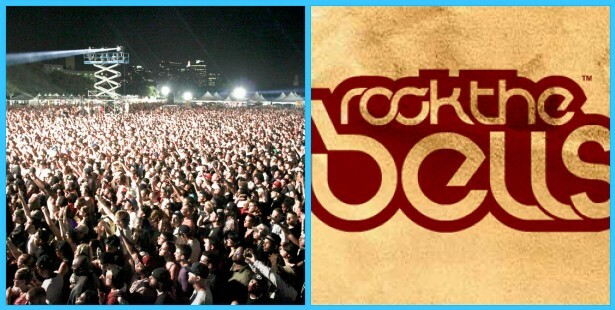 Rock The Bells is the best collection of hip-hop artist performances that you’ll find. 10. 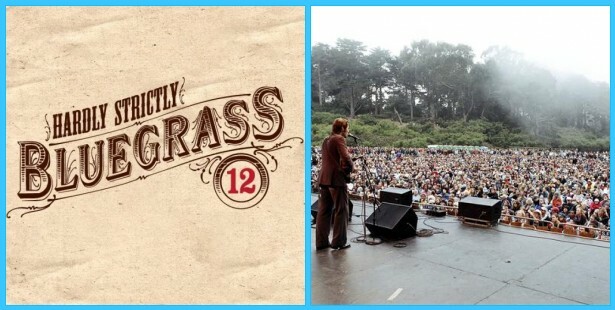 Hardly Strictly Bluegrass Festival | SF | October 4-6 | A free and entirely noncommercial three-day festival, HSB is great for your family to enjoy. Originally only featuring bluegrass musicians, the musical scope has expanded and now attracts numbers almost as high as the entire population of San Francisco. Tell us which music festivals you plan on attending in the comments below or on Facebook & Twitter! The number one rule that was firmly embedded into our minds as we entered college and the bar scene was to never leave your drink unattended and return to it later. We’re told that you never know what someone can put in it, and to be careful even if you don’t feel like your personal safety is threatened because there’s always the chance of getting a drink that might not have been “meant” for you. But luckily, now you can purchase Drink Savvy products that will tell you whether or not your drink has been tampered with! Although it is not everyones favorite thought to contemplate if there’s a creeper nearby who may be waiting for their perfect opportunity to slip you something, it would at least make you feel better to know for sure whether or not your drink is safe. And just because you’re a guy doesn’t mean there’s nothing to worry about–males have been known to encounter a drugged drink by accident AND on purpose! 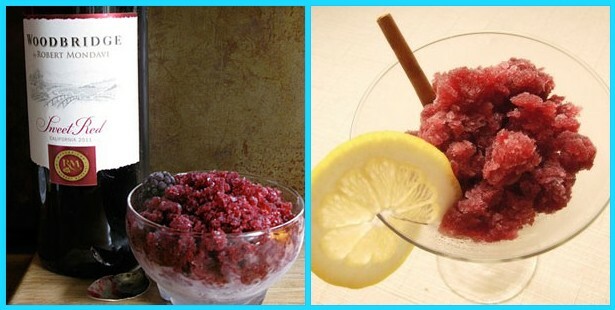 Drink Savvy products change color when your drink has been tampered with, immediately letting you know that your drink should be thrown out. 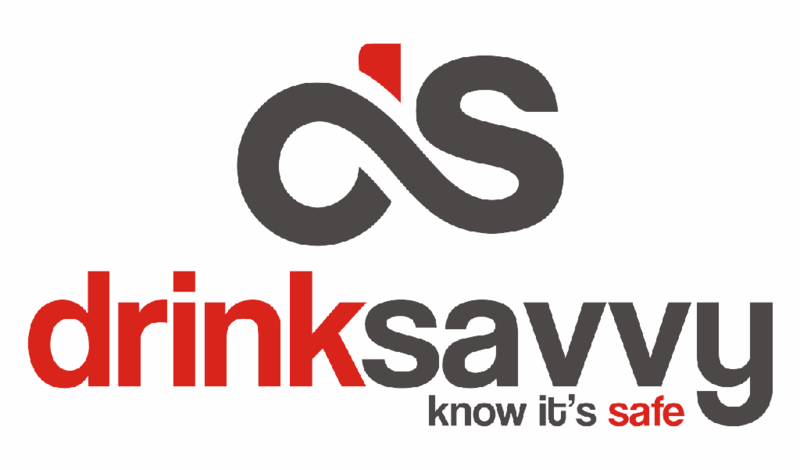 The Drink Savvy products include plastic cups, glass cups, and straws. What a way to ensure safety to customers at a bar! Or, to let all of your event attendees know that they’re in a safe environment. 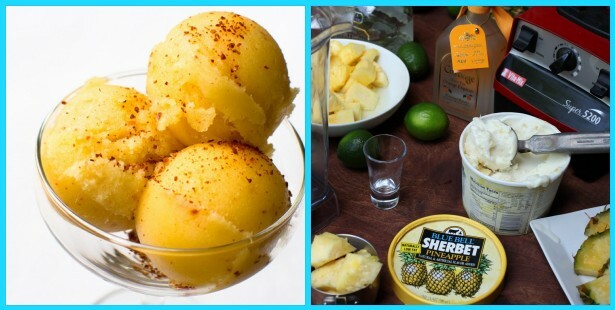 What do you think of Drink Savvy? Let us know in the comments below or on Facebook & Twitter! Coursera is a social entrepreneurship company that partners with the top universities in the world to offer free online courses for anyone to take. Their technology enables the best professors to teach tens or hundreds of thousands of students. It is their goal to provide widespread access to the world-class education that has so far been available only to a select few. When you take one of their classes, you will watch lectures taught by world-class professors, learn at your own pace, test your knowledge, and reinforce concepts through interactive exercises. Everyone knows that time is valuable and that we all have many other commitments, so courses are designed to help you master new concepts quickly and effectively. Courses are offered in a variety of subjects, such as the Humanities, Medicine, Biology, Social Sciences, Mathematics, Business, Computer Science, and many others. With an impossibly busy schedule being so common, we can see how it would be beneficial to use Coursera if you’re looking to build your resume or brush up on some concepts to improve your career. Would you use Coursera? Tell us why or why not in the comments below or on Facebook & Twitter! It’s officially time to start welcoming some warmer weather, and what better way to do so than with a Spring Fling party? 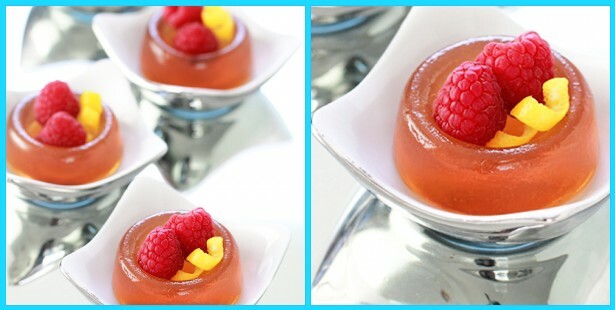 No party is complete without indulging in snacks and beverages, so combine the two and provide your guests with some boozy desserts at your next event! 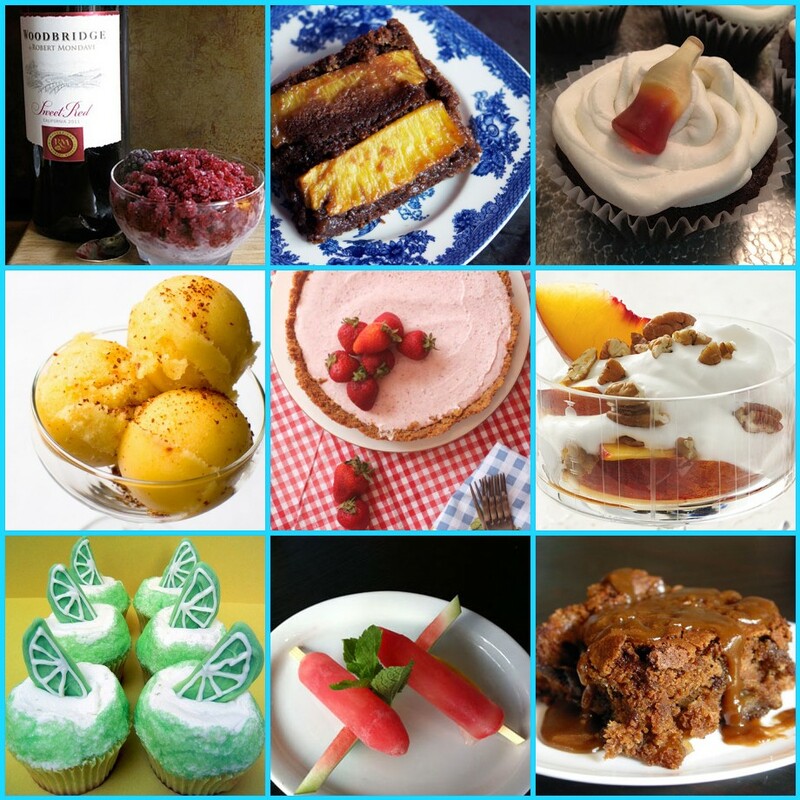 Which recipes will you try? 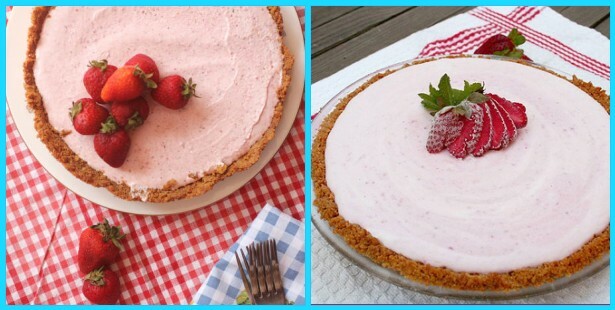 Let us know which are your favorites in the comments below or on Facebook & Twitter! Although it may not quite seem like it, Spring is officially here! 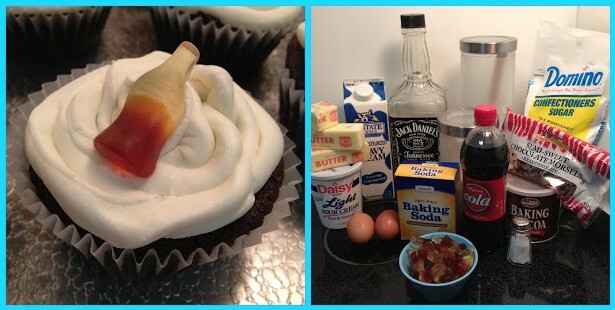 With some of those April showers already upon us, you’ll need some versatile ideas for this weekend. ABCey has all sorts of things for you to do, both indoor and outdoor, to keep you entertained in this first weekend of Spring. 1. Taste Of The Nation | 3.21.13 | The Bently Reserve – SF | Join top San Francisco chefs, winemakers, brewers, and mixologists at one of the most highly anticipated events of the year, all while helping end childhood hunger. Each ticket purchased for this event supports Share Our Strength’s efforts to eliminate childhood hunger and supports local San Francisco beneficiaries Three Squares and Children of Shelters. 2. Compostmodern: Design + Sustainability Conference | 3.22.13 | Palace of Fine Arts – SF | Explore design’s role in creating a more resilient world over the course of two quick-moving, inspirational days with some of the world’s leading designers, entrepreneurs, scientists, architects and more. Compostmodern is an event for anyone interested in the cutting-edge of sustainability and design. 3. Stand-Up Show: Nick Offerman | 3.22.13 | Nob Hill Masonic Auditorium – SF | Parks & Recreation’s Nick Offerman, who plays the mustachioed Ron Swanson on the show, will be in San Francisco for one night to dole out truths about life, whiskey, and manliness amongst other things. 4. Saturday Stroll Art Walk | 3.23.13 | Oakland | Many of the galleries that participate in Oakland’s highly popular first Friday Art Murmur gallery walk are also open every Saturday afternoon. Known as the Saturday Stroll, this is a quieter and more focused time to view art and visit with gallery directors. 5. 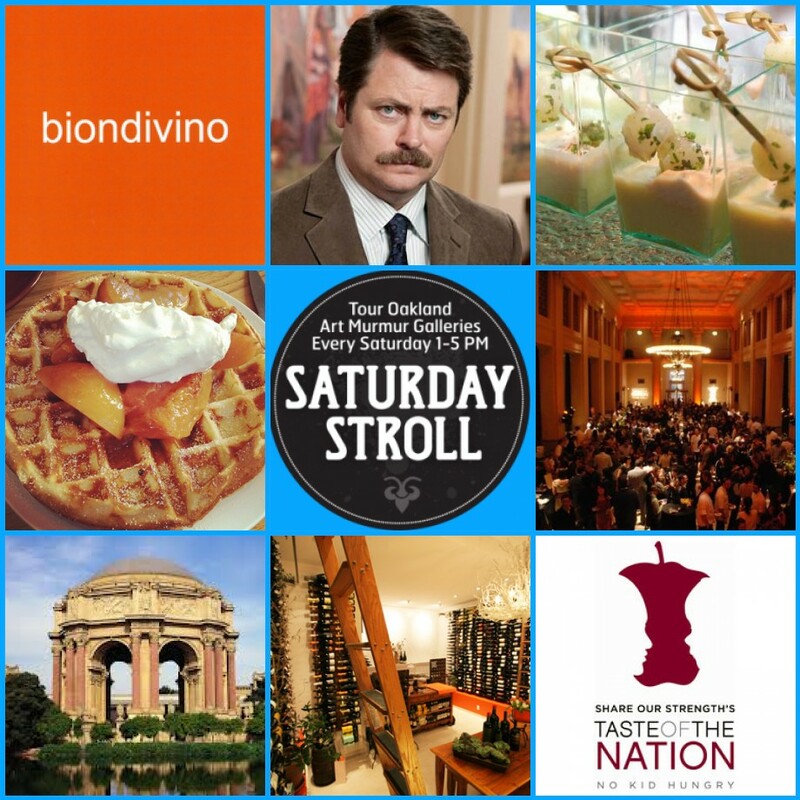 Brunch Pop-Up: Wine & Waffles | 3.24.13 | Biondivino Wine Boutique – SF | Chrissy’s Waffles is returning to Russian Hill’s Biondivino to pair waffles with prosecco cordials. The March Waffle Madness edition will feature a bacon waffle and the old-favorite chocolate malted waffle. *BONUS EVENT* Signs & Symbols: The Art of Mad Dog Madigan and Michael Robinson featuring Space Cowboys’ DJs | 3.22.13 | A full night of Art and Music to benefit the Create Peace Project with Mad Dog designer of Burning Man’s entrance signs and Michael Robinson in their 1st San Francisco Art Show together. Which events will you choose to attend to celebrate the arrival of Spring? Let us know in the comments below or on Facebook & Twitter! The week days can be repetitive– eat, work, sleep, repeat. But the weekend can mess with our sleeping patterns, and nothing throws you off more than a night of restless sleep. Or maybe you’re like me, and you have a hard time getting your brain to quiet down long enough to get some shut eye. Luckily, there are tons of apps out there to help you ease into a relaxed state of mind and get to sleep more easily. At ABCey, we need to get those full 8 hours so that we can be sure to stay on our toes for those long events. 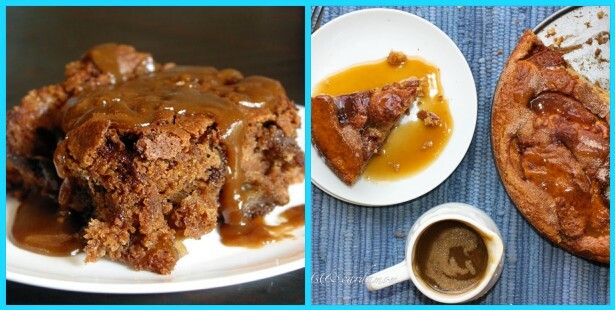 Here are five that are worth giving a try the next time you’re having trouble falling asleep! 1. SleepStream: SleepStream not only assists in capturing a full night’s slumber, but it does so in a way that results in an absolute bodily recharge everytime you close your eyes. It contains 8 hours of relaxing audio, guided meditations and music, visualizations, moodlights, and 15 different brain programs designed to stimulate the brain’s activity associated with relaxation. 2. SleepCycle: An intelligent alarm clock that analyzes your sleep and wakes you in the lightest sleep phase – the natural way to wake up feeling rested and relaxed. Since you move differently in bed during the different phases, Sleep Cycle can use the accelerometer in your iPhone to monitor your movement and determine which sleep phase you are in. 3. White Noise Lite: Features ambient sounds of the environment such as waves crashing on a beach and the soothing sound of rain fall. 4. Sleep Machine: Provides a huge assortment of professionally mastered ambient sounds designed specifically for achieving a total relaxed state and improving sleep. The multi sound player design is easy to play, mix, and create a lifelike sound for your sleep environment. You can mix iPod music with your favorite sounds too! 5. Netflix: This isn’t exaclty a sleep app, but maybe you’re the kind of person who just needs to throw on a movie on to fall asleep, so download the Netflix app to easily watch a movie or TV show on your phone while sinking into slumber. 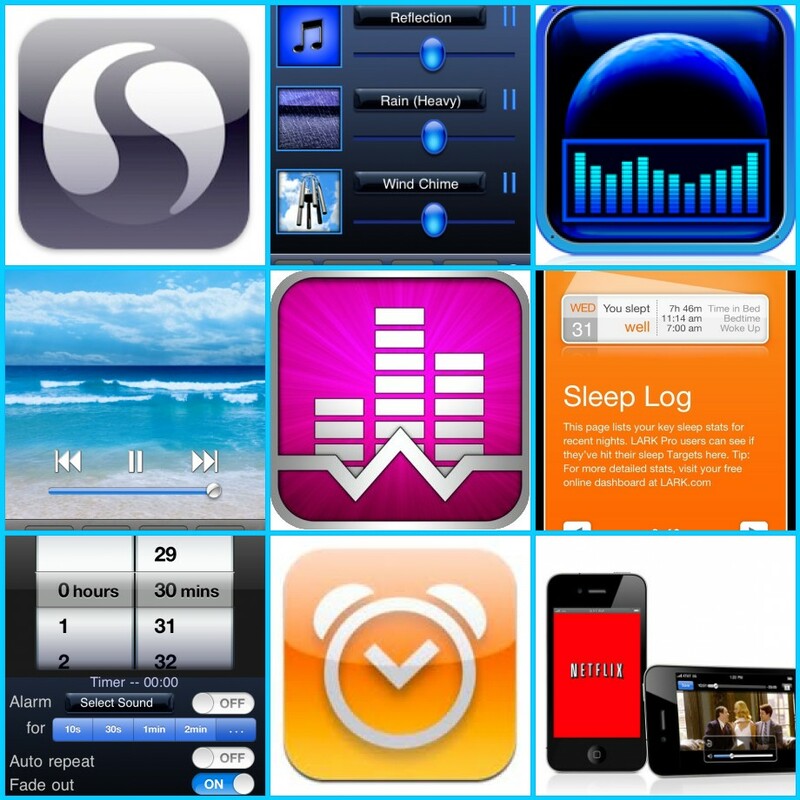 We hope these apps are helpful in your quest for peaceful slumber! 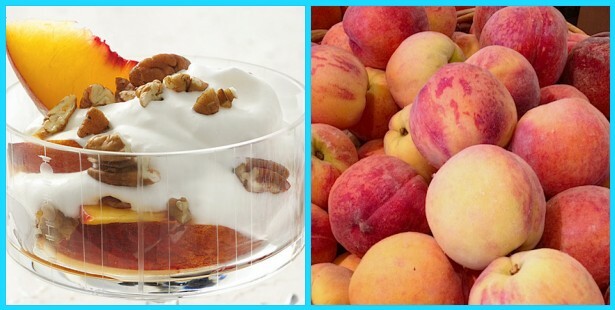 Let us know which ones work best for you in the comments below or on Facebook & Twitter! No business is complete without a customer service strategy and platform, and if you have customers- you need Zendesk! Zendesk is a web-based help desk and support ticketing application that gives companies a simple way to manage incoming support requests from end customers. User reviews say that the app is super modern, clean and easy to use with little customization to get up and running. Many also report that it is a great system overall, with fun widgets and Salesforce integration. 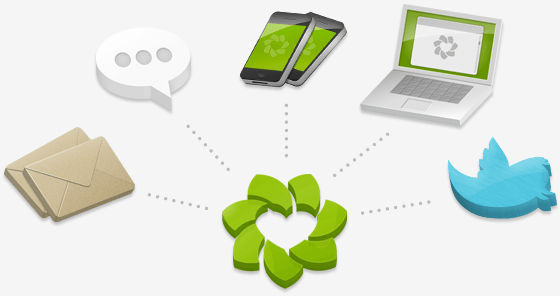 Zendesk has led the way in revolutionizing customer service platforms. They have had some great milestones including adding Twitter data and functionality in 2010 and Facebook integration in 2011, which has allowed customer service teams to engage with Facebook users from within the startup’s popular help-desk platform. Over 20,000 companies are now using Zendesk for customer service with upcoming plans to expand around the world. Of course, any great idea/company is not without competitors – TeamSupport, Click Desk, Freshdesk, and Desk are just a few of the competitors in this space. 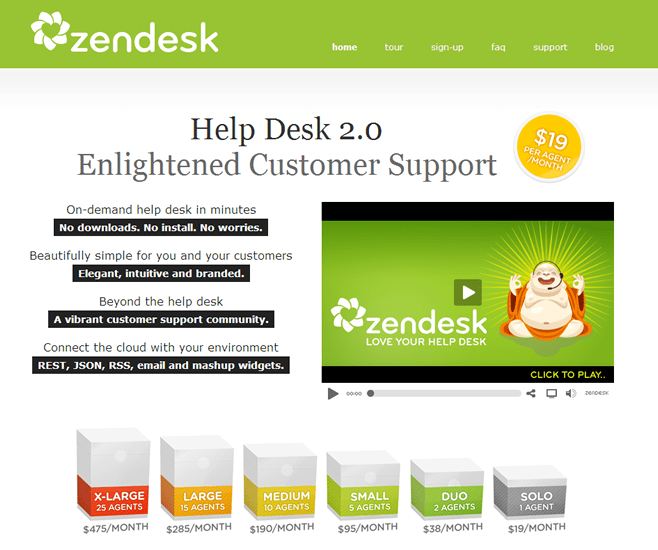 Does your company use Zendesk or any other online customer service company? Have they helped your business grow? Let us know in the comments below or on Facebook & Twitter. 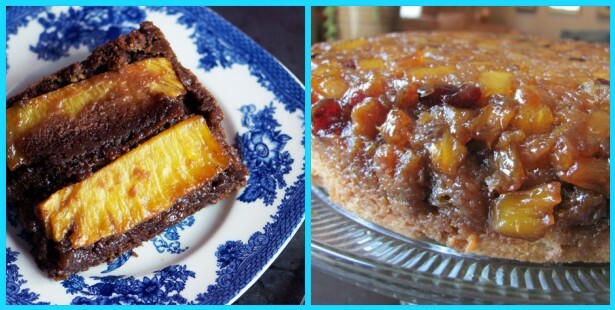 At ABCey, we’ve heard of everything from Pop-up stores to Pop-up cafes. Now, the latest trend to come upon us is the Pop-up hotel! This new idea utilizes freight containers as convenient portable hotel units. This means you can “build” your hotel in any cool location to cater to your specific clientele. 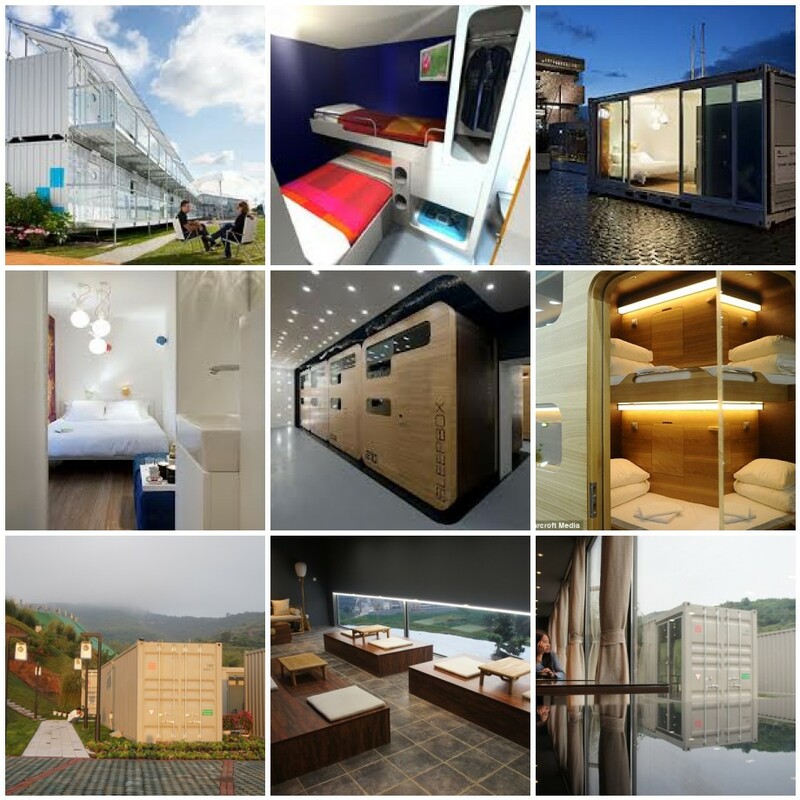 Imagine the events you could host in these container hotels! We’ve compiled a list of the Top 5 leaders in this trend. 1. Sleeping Around: Sleeping Around is a “hotel” composed of 20-foot-long recycled shipping containers. Some containers are bedrooms, complete with high-end bedding, a rain shower, an iPod docking station, and air conditioning. 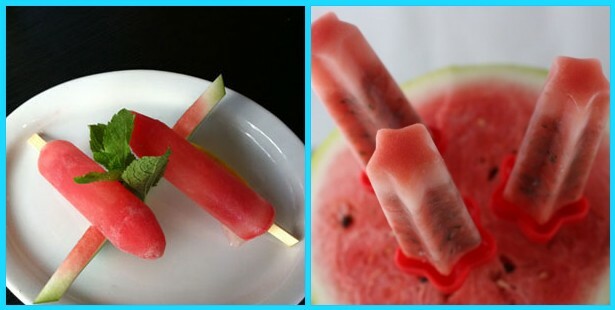 Others are designed for eating meals or enjoying a sauna. Sleeping Around is currently located in Antwerp, but they are considering future locations. 2. Sleepbox Hotel: Earlier in 2013, the first Sleepbox Hotel opened in an old building in Moscow with more than 50 pods that guests can book for overnight stays or just a few hours. Accommodations are admittedly barebones but, unlike at most hostels, travelers are ensured privacy with single and double capsule options. 3. Snoozebox Hotel: Snoozebox, a British company offers a hotel system that can be set up anywhere. Known as the Snoozebox Hotel, the portable lodge hosts 40-400 rooms which can provide supplementary housing during an event, a busy travel season, or a natural disaster. Similar to Sleeping Around, the Snoozebox Hotel can be built in atypical locations for nature-loving travelers who do not want to sleep outdoors. Each Snoozebox room is climate-controlled and offers typical hotel amenities such as flat screen TVs and WiFi. 4. The Deûle Insolite: A French hotel near the Belgian border north of will start taking reservations for a converted shipping container this September. The new shipping container room was designed in partnership with HouseUP, a French company that specializes in transforming the 20-foot-long steel boxes into vacation homes. Some units will even have balconies and kitchenettes. 5. Xiang Xiang Xiang Pray House: China exported 3.2 million shipping containers last year — more than any other country in the world. It is only fitting that its newest hotel covers is made up of 35 new shipping containers. The hotel covers 5,000 square meters and has 21 guestrooms in total. The rooms come in two sizes: 15 square meters or 30 square meters and windows are installed on one side of the containers as well as in the roof. Do you think the freight container hotel concept could take-off in the United States? 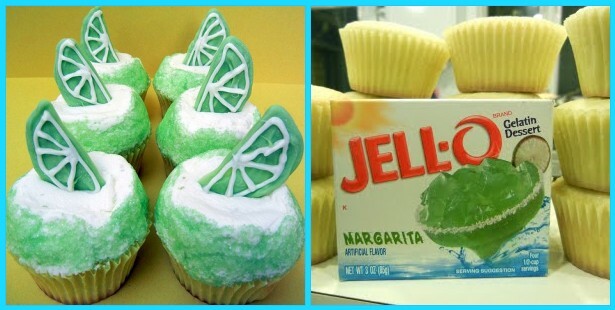 Do I sense a future Kickstarter campaign? Let us know what you think in the comments below or on Facebook & Twitter. The days are getting longer and the the weather is warming up! If those facts alone can’t entice you to get out and do something, then at least come out this weekend for a beer (or five) to celebrate everyone’s favorite Irish holiday. You don’t even have to worry about trying to decide what your plans should be, ABCey has got you covered! 1. Tech In Motion Silicon Valley UX Meetup | 3.14.13 | San Jose | Join Jobspring Partners and Workbridge Associates for food, drinks, and networking as they host the 6th installment of TechInMotion in conjunction with the SVUX LinkedIn community. Whether you are a UX professional, have a love for products that provide a great user experience, or enjoy networking, you won’t want to miss this! 2. Bourbon Tasting & Mixology Happy Hour | 3.14.13 | The Brixton – SF | A full complement of bourbons will be on hand for your inspection, where specialists will be available to illuminate each spirit’s character.Director of Mixology David Depove will conduct a mini-academy to teach you the proper way to mix a classic cocktail. 3. DevFest Silicon Valley | 3.15.13 | Mountain View | DevFest is a series of community-led events that have technical sessions centered around Google developer technologies and platforms like Android, Chrome, Google+, and App Engine. This DevFest will have a particular focus on women-inclusion and bringing the female developer community together to teach, learn, code and network. Both men and women welcome! 4. Exhibit: Controversial Messages | 3.16.13 | Gallery 16 – SF | Gillmore’s work, which is held by museums including the Museum of Modern Art in New York City, is known for its distinctive deployment of controversial, often vitriolic text amidst abstract or graphic paint. The paintings have a deadpan yet provocative appeal that stays with a viewer longer than one would perhaps expect. 5. Irish Bank St. Patrick’s Day Block Party | 3.17.13 | Financial District | In reality, you’ll be able to find a St. Patty’s day celebration at just about any corner that you turn, but check out The Irish Bank Bar and Restaurant for a variety of different Irish music, food, and drinks! The fun starts nice and early at 9am. *BONUS* Don’t forget to attend San Francisco’s 2013 St. Patrick’s Day Festival and Parade on Saturday! Festivities start at 11am and end at 5pm at the Civic Center Plaza. We want to know which events you decide to attend this weekend! Let us know in the comments below or on Facebook & Twitter.